One of the big features inside of Oreo is Adaptive Icons. It’s essentially a native customization tool for icons, allowing a user to switch between different shapes for 3rd-party app icons. The only problem is, not many will be using Oreo until way down the road, and on top of that, the developers have to support this feature by creating an adaptive icon then updating their app. Enter 3rd-party launcher developers, who are finding ways to bring Adaptive Icons to all Android users, regardless of which version they’re running. The latest to do this is Action Launcher, following Nova Launcher’s announcement of something similar. To utilize the feature, Action Launcher users will need to purchase a separate app, which costs $5 on Google Play. However, there is currently a launch sale taking place, bringing the price down to $3.49. In addition to launching AdaptivePack, version 28 of Action Launcher was released, too, bringing changes to support AdaptivePack and other goodies. Full Adaptive Icon style customization options, allowing you to pick from five icon styles: circle, square, rounded square, teardrop and squircle. Adaptive Icon support is now integrated into Quickedit, so you can customize the icon Adaptive Icon style on a per-app basis. A brand new icon picker. Improved compatibility when running on Oreo, including use of the light navigation bar. 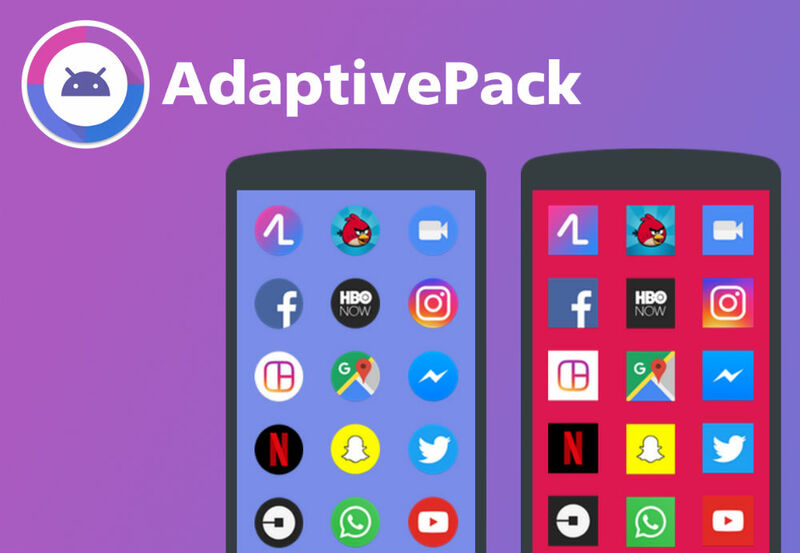 You can follow the links below to check out Action Launcher (or grab the update), as well as purchase AdaptivePack to check out Adaptive Icons on your device.